Friction winch is a kind of large scale winch used in many occasions such as the construction of various kinds of bridges, ports, and dock. 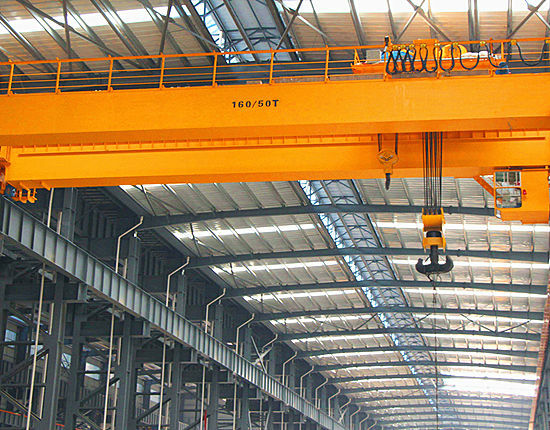 It is applicable for the installation of large factories and power engineering. It’s a doubt that what a winch is. Generally speaking, winch is a hauling or lifting device consisting of a rope or chain or cable winding round a horizontal rotating drum, turned typically by a crank or by motor. 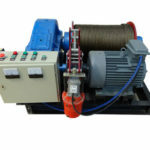 The specialty of friction winch is that it has stable performance and smooth lifting. Ellsen Company has a powerful strength to supply reliable friction in high quality. On the one hand, our company has developed more than thirty years so that we become one of the most professional and experienced winch manufacturers and suppliers. On the other hand, our company has gained good reputations from customers all over the world. The certificates are also important evidence to our strength. Our products have gained many certificates in the world such as ISO certificate, European Union BV certificate and so on. As a leader in Chinese construction equipment machinery manufacturers, we also gained the certificate of registration and some other certificates. All in all, we are confident to our company and products. They have constant speed and smooth lifting. Our winches have constant speed and smooth lifting because our engineers devote to the innovation so that all of our products have high technology level. As for the working quality of our winches, our engineers improve the quality again and again to meet the requirements of different occasions. Their rope capacity is large. 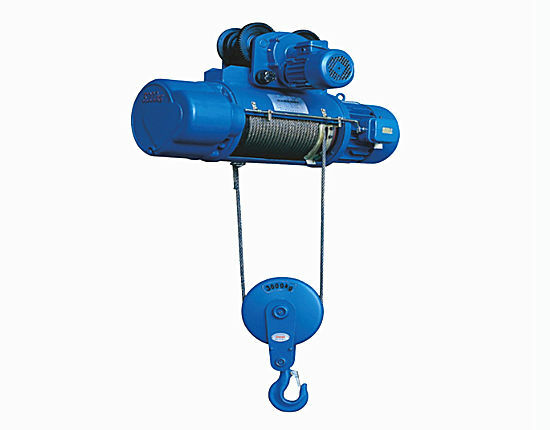 The rope capacity is larger than the other winches such as high speed winch and piling winch. 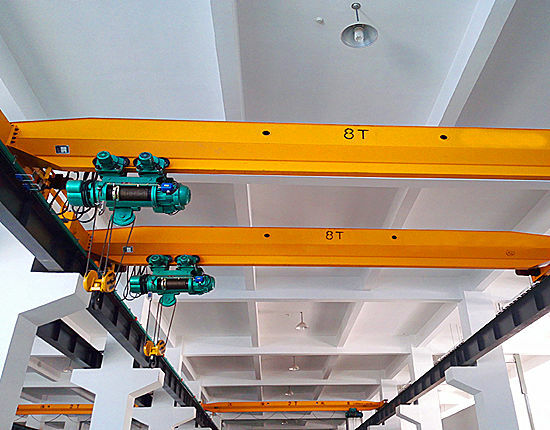 As a result it is suitable for the construction site where has long distance to move. 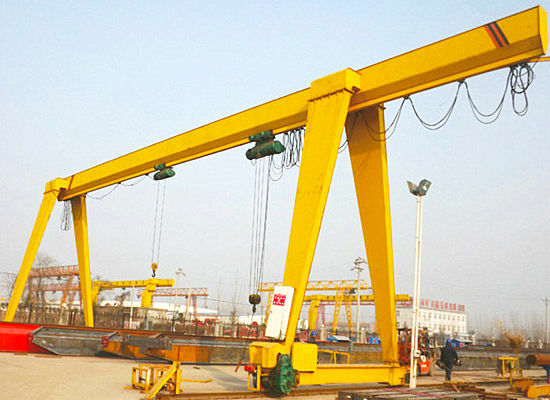 It is also applicable for all kinds of large scale concrete and steel structure and cable in long distance traction. 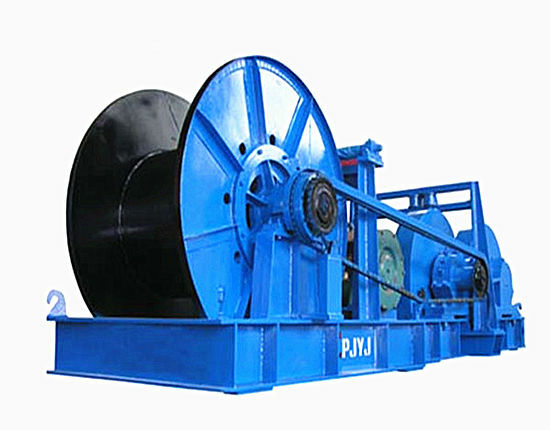 The winches our company provides have reliable quality and competitive price. If you have equipment with bad quality, you always worry about some troubles happened. The maintenance and repair will waste much time or money. On the contrary, the products our company supplies are in good quality so that the time and money to maintain and repair can be saved. 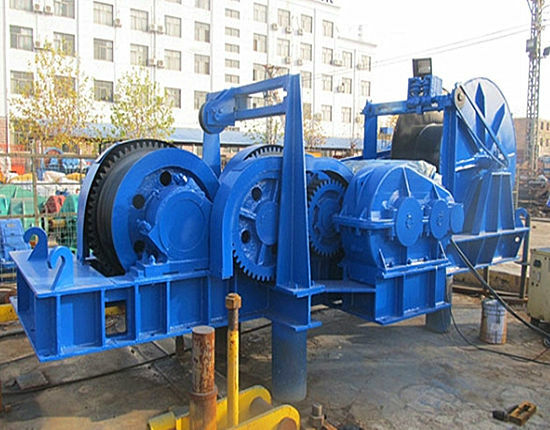 And then choosing the winches our company produce is more competitive. 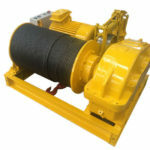 The winches are durable and have stable performance. Advanced technology is widely used in the winch machine. In the process of practice, our engineers deal with many problems that the customers encounter when they use our machine. Nowadays it is almost no problems happened when customers use the machine. All in all, our winch machine is in stable performance and you can choose an ideal machine in our company. Our factory can receive the customization service. If your construction site is special so that it is difficult to find a common size. 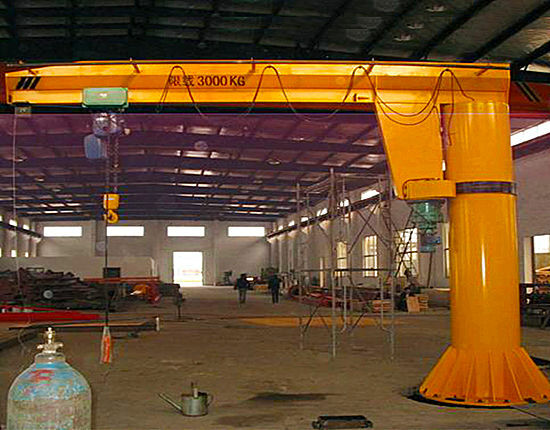 Our company can customize the winch machine according to your special requirements. 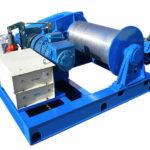 Why Choose Ellsen Friction Winches? Our products have reliable and high quality. On the one hand, our products are in strict check system when our company produces the machine. The professional quality-check personnel are working in the factory and they are responsible for the quality of the products. They always check the machine one by one, again and again to make sure the perfect quality of our products. With the development of our company, we try our best to establish a world famous brand. Under the direction of this goal, the company is strict with the quality of products and service. Customers who get our winch machine are satisfied with the quality of the winch machine and the service including after sale service. Our company always keeps in touch with all of the customers who purchase our machine to research the working conditions of our machine. The feedback we receive is good. They are satisfied with our machine. Through the hard work for a long time, we are successful to receive great reputations around the customers all over the world. Our company has professional and experienced engineers who are responsible for the acceptance test. We are sure that our engineers will prove the normal operation of the winches. 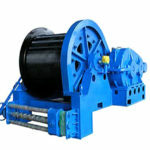 The friction winches are widely used in many occasions. For instance, it can be used in the large scale bridge to move the materials for a long distance. 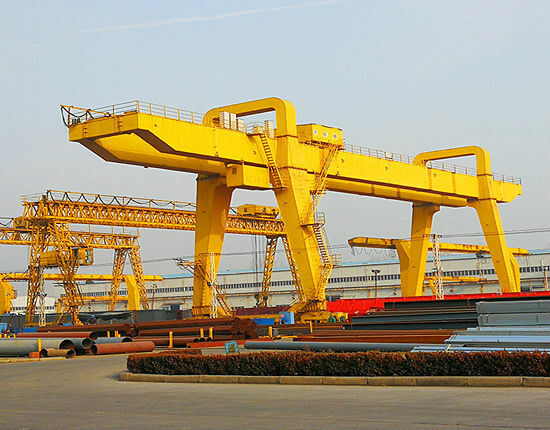 It also can be used in the construction of the port, dock and the installation of the large scale factories and power engineering. If you need some non-standard winch in your construction site, we can design and customize the winches according to your special requirements. We can sure that you will be satisfied with our design and products. 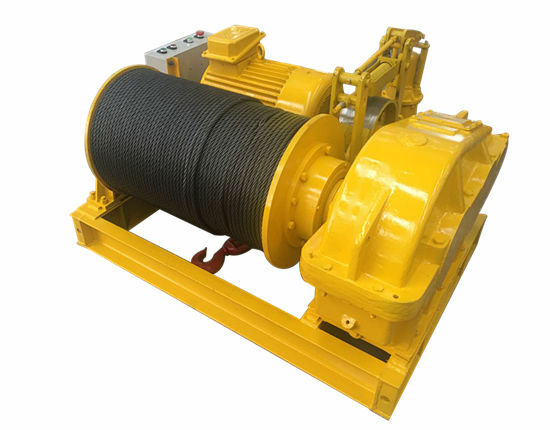 Generally speaking, the speed of this kind of winches is lower than the other kinds of winches such as high speed winches and light duty winches. The speed of the machine is from 5 to 10 meters per minute. This series rope diameter is various. 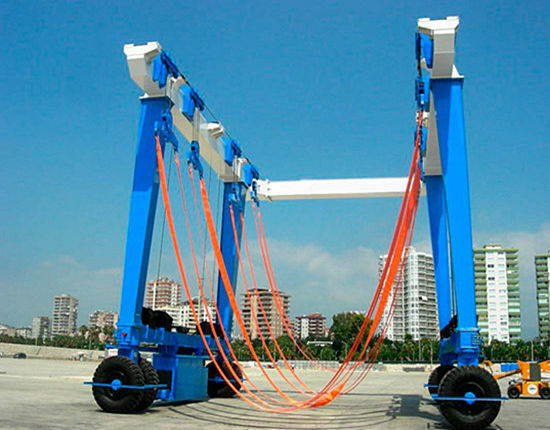 If the rope capacity is large, the rope diameter is narrow. On the contrary, if the rope capacity is small, the rope diameter is wide. In the meantime, the winch in wide diameter is more powerful than that in narrow diameter. Our company always provide excellent after sale service. 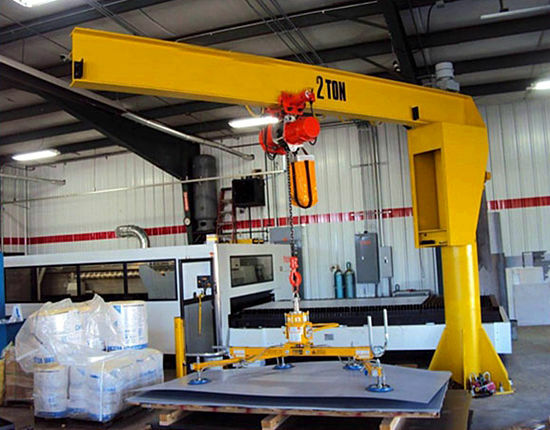 For example, the free training supplied to the worker in order that the machine can be well used. Our company also ensures the acceptance test to our machine. A number of professional engineers are working around the world to install and test our winches. Zhengzhou Ellsen Machinery Equipment Co., Ltd is a large scale professional and experienced company that has a long history. Our company has gained many certificates in the world such as ISO certificate, European Union BV certificate and so on. Under the quality guideline of the company, we try our best to reach the goal of scientific management, quality first, pioneering and innovative and customer satisfaction. Through the hard work of all of our staffs, we believe that our company will be more powerful and prosperous. No matter what kind of winches you are looking for, please keep in touch with us and we will give you a reply soon. Welcome to our company. Just act on it!